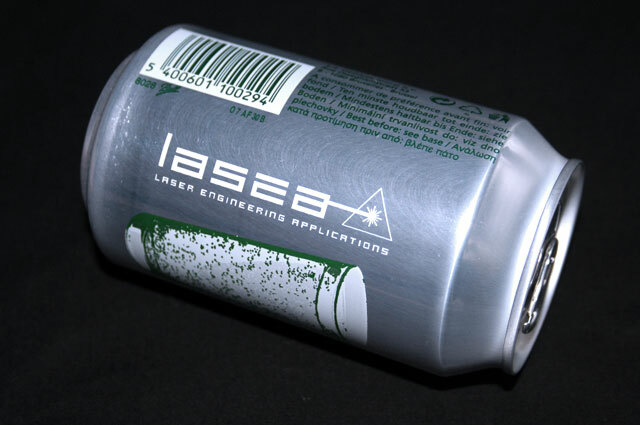 Laser marking consists in permanently modifying the contrast of a surface. This process is flexible, clean (no additive), contactless (no wearing) and maintenance free. 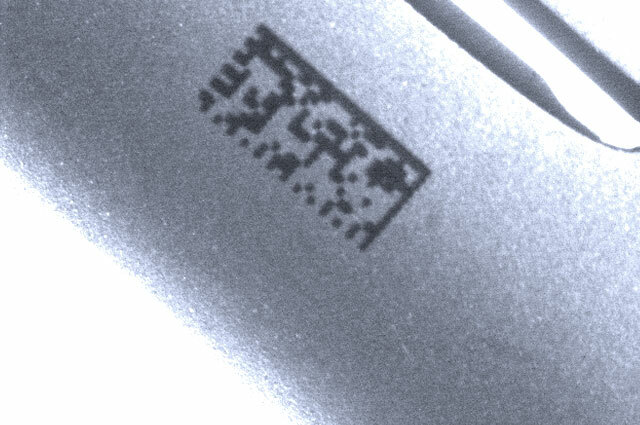 Marking is the act of indelibly inscribing a text, code, logo or any other motif on a material. 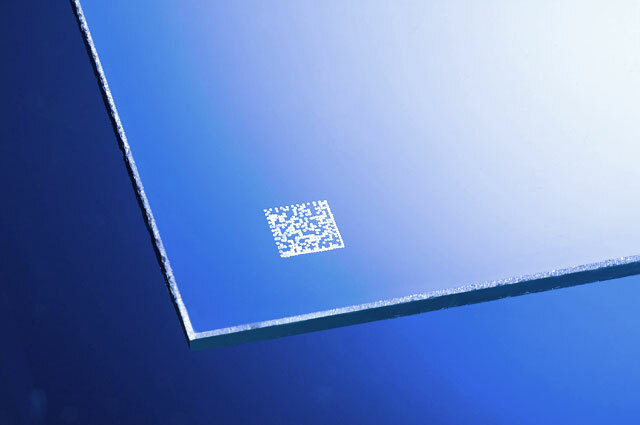 It can be on the surface or within the bulk, black, various colours or even diffractive. The contrast obtained depends on the material and the laser parameters used. 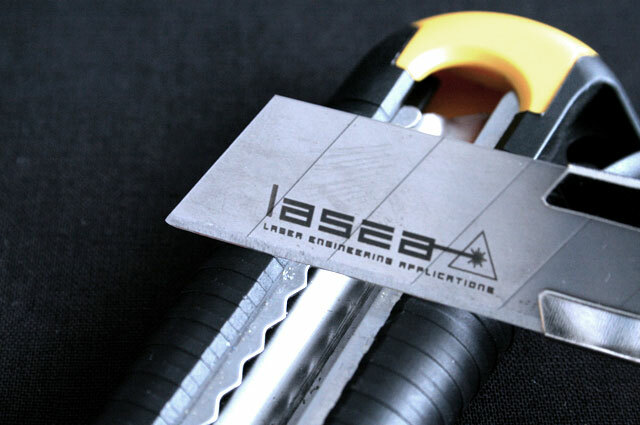 In general, the laser beam focused on a size comparable to the diameter of a hair is sufficiently dense to cause highly localised heating of the material. 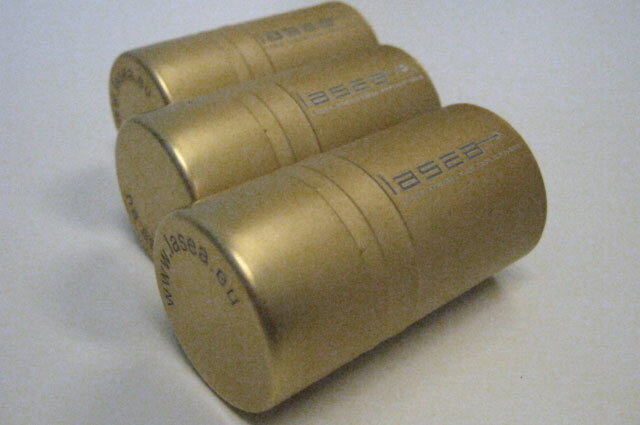 This heating can result in carbonisation for an organic material, tempering or oxidation for a metal. 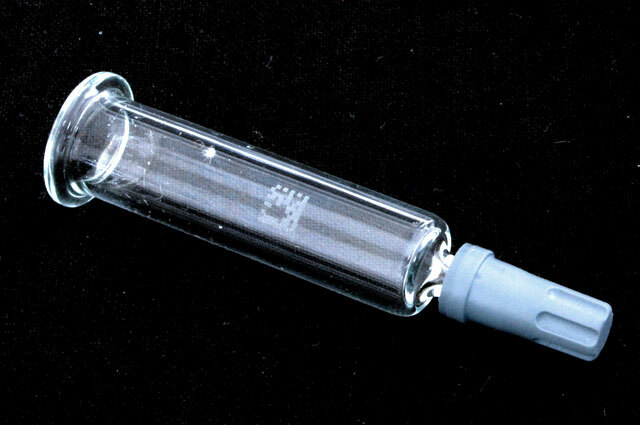 For other materials such as glass, it may result in change in refractive index that will change the optical properties of the irradiated zone. 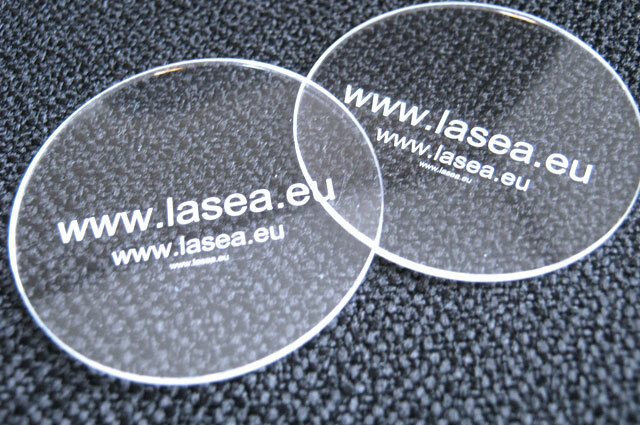 In particular, Lasea holds the Naginels patent for the internal marking of transparent materials by changing the refractive index, which gives a high contrast code in certain lighting conditions, without weakening the glass and of course without additives. 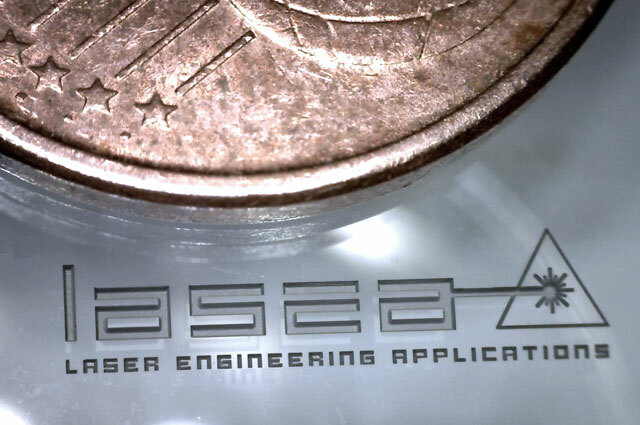 This contactless technique, without additives or consumables, enables high precision marking with a consistent and extremely durable quality (wear, heat, chemical aggression) on all materials. The fact of being able to mark many parts in a single load also increases the productivity and thus reduces the production costs. 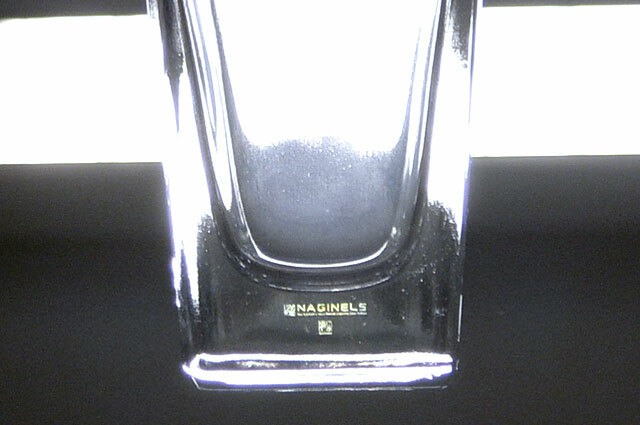 The marking applications include identification (barcode, data matrix, logo), traceability (surgical instruments, mechanical parts, pharmaceutical products) and the fight against counterfeiting. 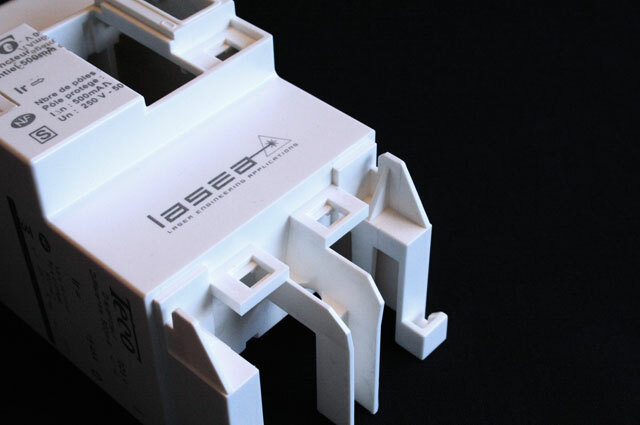 For marks aimed at the traceability of parts, Lasea can also provide reading equipment and information for easy integration in a database.